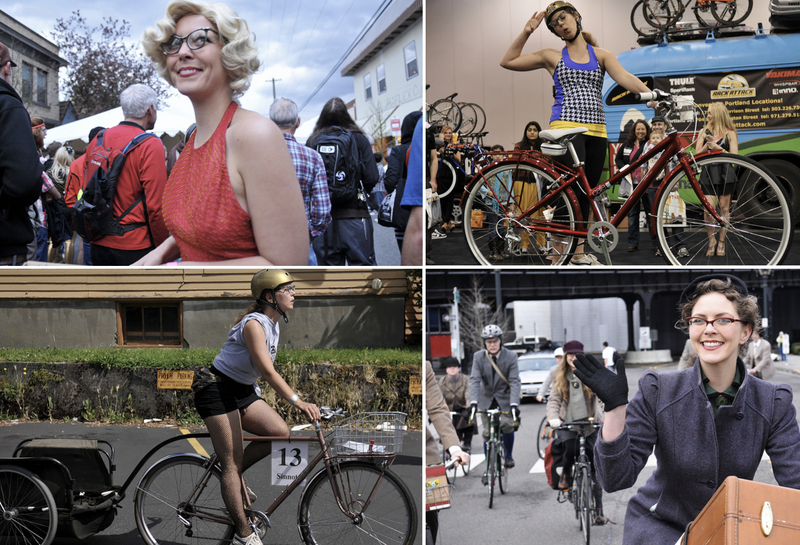 The many modes of multi-talented, marvelous, non-motorized maven Meghan Sinnott. You can join her for a ride on Sunday. Yes, cross is here; but it’s not the only thing on the menu this weekend. 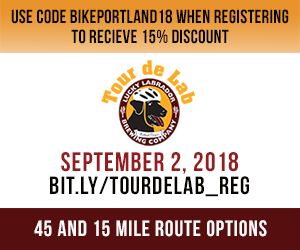 While Portland’s favorite cycling discipline kicks off with a race just across the river in Vancouver on Saturday, we’ve also got things for commuters, wonks, newbies and dog lovers. It’s the last Friday of the month so you know what that means… B-on-B! Give yourself some extra time on the way to work and pull over to chat and sip hot liquids and nosh nice snacks thanks to the Shift-inspired volunteers who keep this great tradition alive. More info here. PBOT has embarked on an update to their bicycle parking code and local activists with Bike Loud PDX think it’s a great time to learn more about the subject. They’ve arranged a free tour of PSU’s excellent bike parking facilities with the school’s transportation options manager. More info here. Cross is here. This is the first big local race of the year. Yes it’s early in the season; but why wait for the fun to begin!? More info here. Free coffee, mellow pace, lots of smiles. Grab your road bike and do it! More info here. 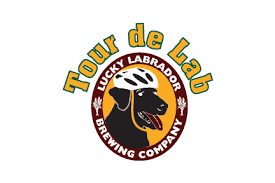 Choose from the Big Dog (45 miles) or Puppy (18) and tour several Portland pubs on this quirky and fun, fully-supported and catered ride that benefits local animal hospital Dove Lewis. Registration and more info here. If you’re new to Portland or new to biking, this is a ride you won’t want to miss. Part of a ride series and social club (created by Filmed by Bike), this month’s edition will be led by Meghan Sinnott, a veteran of many great bike events and a scene-maker like no other. Meghan will share her favorite local destinations and hang-outs while demonstrating the natural flair and joie de vivre that makes her a friend to so many! More info here. Can you believe Zoobomb is 16 years old? This ridiculous idea-turned cultural touchstone is worth celebrating — whether it’s your first time or your adopted religion. More info here. 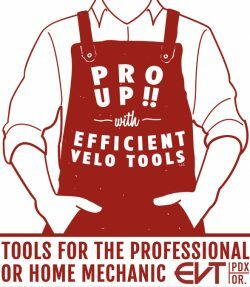 The post Weekend Event Guide: Tour de Lab, cyclocross, Welcome to (Bike) Portland, and more appeared first on BikePortland.org.